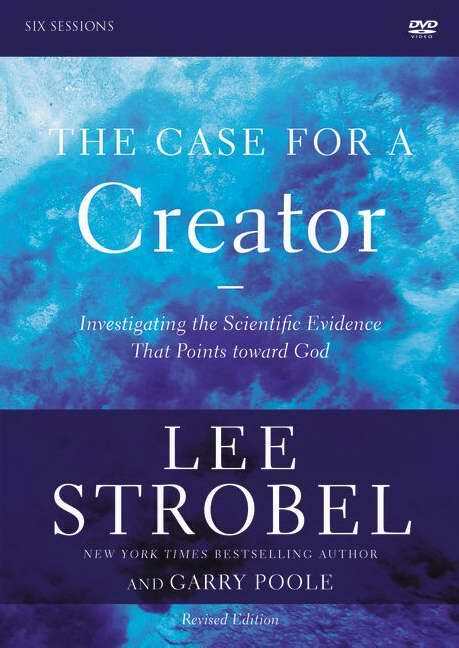 Bestselling author Lee Strobel explores the compelling evidence that the complexity of our universe is best explained by the existence of a Creator. This revised six-session DVD and study guide invites participants to encounter this evidence delivered in a compelling conversational style. Join Strobel in reexamining the theories that once led him away from God. Pastors and small group leaders seeking resources that answer tough questions about the existence of God will find compelling answers in Case for a Creator: A DVD Study. 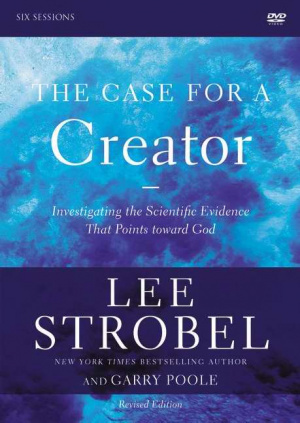 Case for a Creator: a DVD Study by Garry D. Poole; Lee Strobel was published by Zondervan in December 2013 and is our 17676th best seller. The ISBN for Case for a Creator: a DVD Study is 9780310699606. Be the first to review Case for a Creator: a DVD Study! Got a question? No problem! Just click here to ask us about Case for a Creator: a DVD Study.